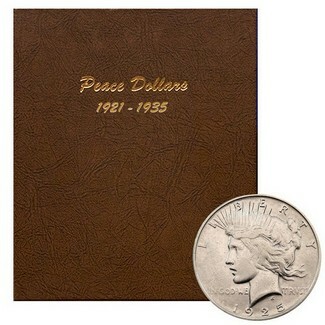 includes: every Peace dollar struck from 1921-1935 with every mint mark included. Set ranges from About Uncirculated to Brilliant Uncirculated. 24 coins total in a Dansco Album.